I’m really excited about this video because not only do we get to give you lots of information on Oracle’s Universal Cloud Credit Program, but we’ve also created the most detailed white paper on Oracle’s UCC program. This white paper describes how the UCC program works, what the risks and traps are, and how you can avoid them. Anyone even thinking about Oracle Universal Cloud Credits must read it. Details on how to get this white paper will be shared at the end of the video, so stay tuned. Larry Ellison announced Oracle’s Universal Cloud Credit program in late 2017. 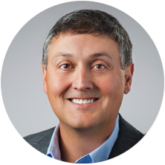 The promise of the UCC program was that it would offer Oracle customers flexibility in using Oracle’s cloud and it would reward those Oracle customers who use the Oracle cloud with lower pricing for increased usage. Well, we are coming up on a year since Oracle’s announcement and we thought we would take some time to review how Oracle is pushing their UCC program and whether or not it is in fact living up to those promises, or if it’s just another to way to lock customers in and extract exorbitant fees much like Oracle’s on-premise and technical support offerings. First some background: there are in fact two ways to buy Oracle Universal Cloud Credits. There is the Pay As You Go model and the Monthly Flex program. We haven’t seen many clients sign up for the pay as you go model, and we haven’t seen Oracle push that model either. All the sales action is on the Monthly Flex UCC program side, so that is where we are going to focus. 1. The Monthly Flex Credit model will result in higher per unit cloud costs than is listed on the contract. 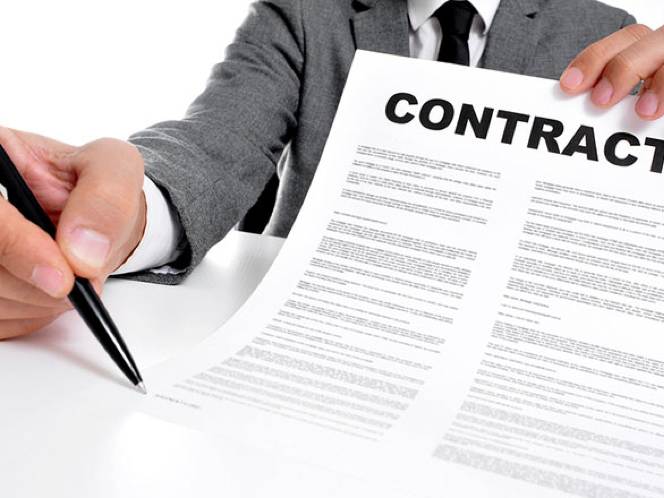 What’s on the contract is the best case scenario. If your contract says you are getting a 30% discount, you will probably end up with a much lower discount at the end when you look at your costs vs. what you actually used. 2. Almost all Oracle UCC Monthly Flex customers will actually give Oracle money without using a portion of the cloud credits. Oracle is employing the same model as their pool of funds contracts for on-prem licenses. Pay Oracle now for things you are not using. It’s 100% profit margin for Oracle and 100% waste for you. 3. Under the Monthly Flex Program, Cloud usage gets more expensive the more you use it. You know those cell phone overage charges? Well Oracle’s UCC Monthly Flex Credit program has similar overage charges. 4. Finally, there is an even greater risk Oracle will audit you when you use Oracle’s cloud than there is when you deploy your software on-prem or on a third party cloud like AWS and Azure. 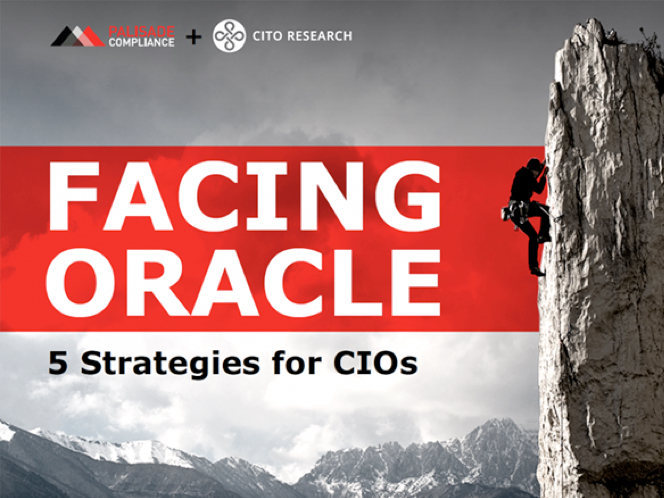 All of these findings are discussed in detail in our Oracle UCC white paper. Our conclusion at Palisade is that the UCC program as Oracle has implemented it does not offer you the flexibility or lower pricing you are looking for as an Oracle customer. It appears to be the same old approach. It’s Oracle being Oracle. The Oracle cloud is struggling for adoption. We’ve seen Oracle make changes to how they announce earnings to hide their cloud numbers. Now we’ll have to wait and see if Oracle responds to client pushback on their contracts and makes changes to their program so that it does meet the lofty goals Oracle stated last November. It’s not all bad news. The good news is that all of Oracle’s contracts are negotiable and many of these risks can be mitigated with proper planning. The first step is understanding the risks, then you can avoid them. The other bit of good news is that there is so much competition in the cloud space. AWS, Azure, IBM, Google Cloud, and many smaller providers all offer compelling and superior offerings to Oracle. One way to keep Oracle in line is to make sure you are not completely dependent on them. Once you are locked into the Oracle ecosystem you lose leverage and lose control. Not good. 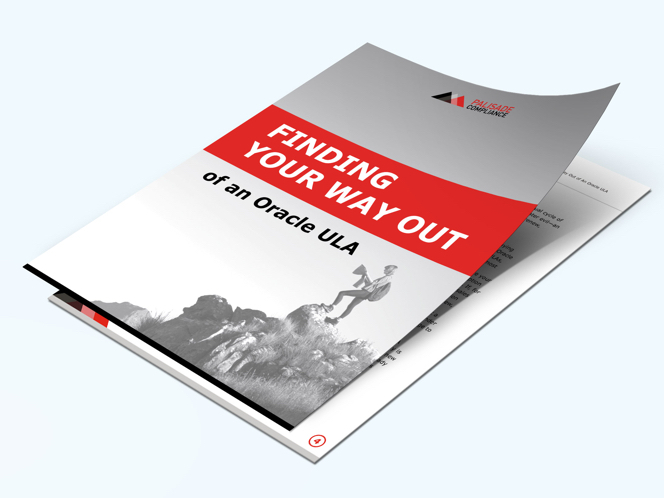 To help you navigate the Oracle UCC waters we’ve created this exclusive Oracle UCC White paper that details the risks we see today plus what can be done to avoid these risks. Simply go to the webpage, fill out the form, and then check your email for the UCC White paper. In fact, if you go to our website, you can find all our blogs, white papers, and videos to help you take back control of your Oracle relationship, spend less money on Oracle, and gain the freedom to make the decisions that are best for your company’s success.